Individuals who do not enroll in Medicare Part B when they first become eligible face a stiff penalty, unless they are still working and their employer’s plan is considered "primary." For each year that these individuals put off enrolling, their monthly premium increases by 10 percent -- permanently. Some people with marketplace plans – that is, plans purchased by individuals or families, not through employers -- did not enroll in Medicare Part B when they were first eligible. Purchasing a marketplace plan with financial assistance from the Affordable Care Act (aka Obamacare) can be cheaper than enrolling in Medicare Part B. However, Medicare recipients are not eligible for marketplace financial assistance plans. And because marketplace plans are not considered equivalent coverage to Medicare Part B, signing up late for Part B will result in a late enrollment penalty. 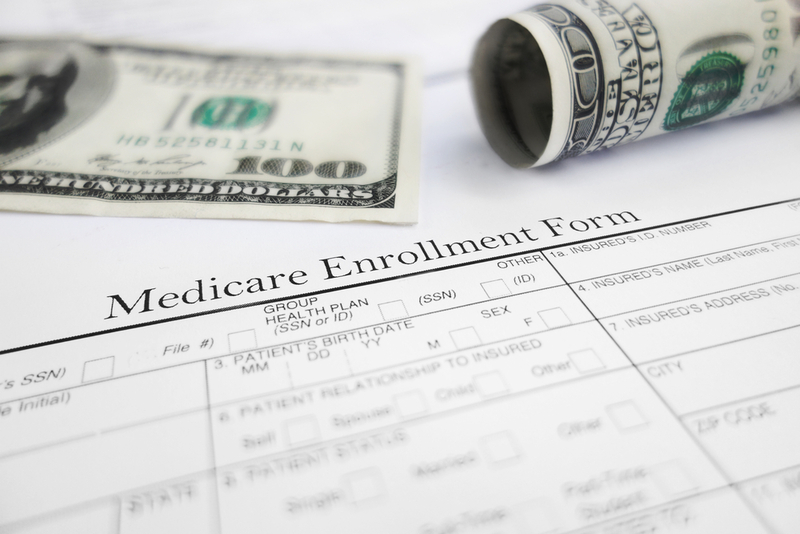 To address this problem, the Centers for Medicare and Medicaid Services (CMS) is allowing individuals who enrolled in Medicare Part A and had coverage through a marketplace plan to enroll in Medicare Part B without a penalty. It is also allowing individuals who dropped marketplace coverage and are paying a late enrollment penalty for Medicare Part B to reduce their penalty. CMS is now expanding the offer of possible relief to people who should have signed up for Part B during a special enrollment period that ended Oct. 1, 2013, or later but instead used exchange plans. It is also extending the deadline to September 30, 2018 (the earlier deadline was September 30, 2017). This offer is available for only a short time. To be eligible for the relief, individuals must request it by September 30, 2018. Gather any documentation you have to prove that you are enrolled in a marketplace plan. Individuals who are eligible should contact Social Security at 1-800-772-1213 or visit their local Social Security office and request to take advantage of the "equitable relief." For more information about Medicare’s late-enrollment penalties, click here. Medicare Preventive Services: What is Covered?